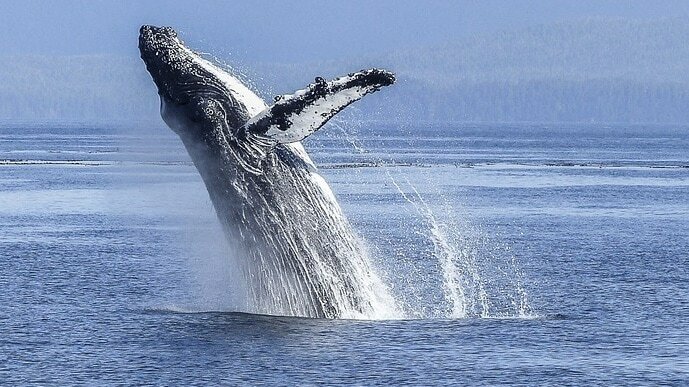 Experience Amazing Whale Watching in WA! Whale watching is one of the most exciting, fascinating and thrilling activities beautiful Western Australia has to offer. It isn't only a popular activity among visitors to the region. It's equally popular with the locals, too, and understandably so. Who on earth wouldn't want to witness the majestic beauty of massive marine mammals in their natural habitats? If you want to see whales in motion in Western Australia, WA Fishing can make all of your dreams come true. Our company specialises in extensive Western Australia whale watching trips that can make these incredible creatures truly come to life for you. Whales became endangered not too long ago. Their population levels have stabilised, however, and that's definitely a good thing! 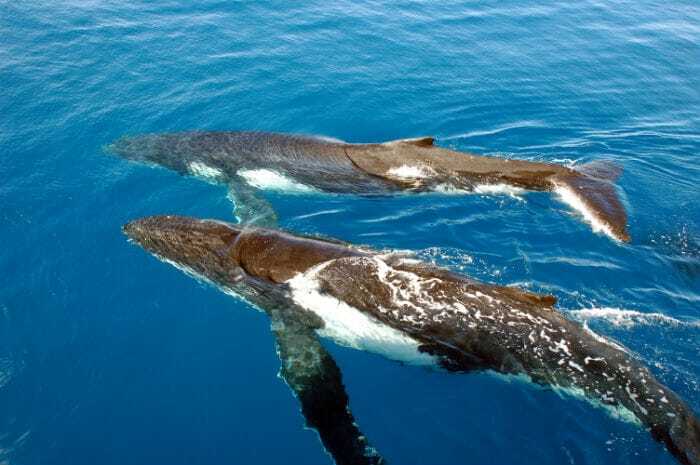 Roughly 35,000 whales travel all the way from the Antarctic region to the waters surrounding us. They come searching for warmer H20. 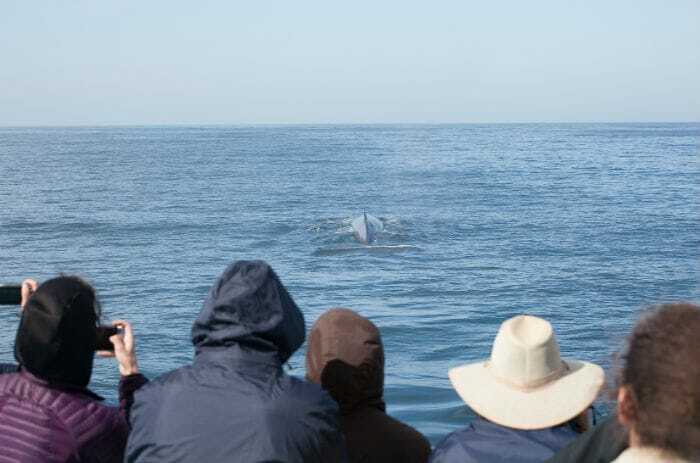 Our whale watching WA cruises are ideal for people who are passionate about the idea of seeing these terrific mammals with their very own eyes. We give people the opportunity to enjoy tour experiences that are one-of-a-kind. Ocean adventures are always different. You may see something one day that rarely happens. It's impossible to predict. WA Fishing is a perfect company choice for people who care about optimal convenience. If you want your WA whale watching adventure to be as comfortable, carefree and pleasant as possible, you can rely on us fully. You can watch playful whales while lounging around in chairs that are the dictionary definition of cosy. You can unwind on the deck while feeling the lovely breeze against your skin. Our WA whale watching tours will be sure to give you plentiful choices in refreshments as well. If you want to look at whales while sipping on a refreshing cool beverage, you can do so without a problem. Why Choose WA Whale Watching? 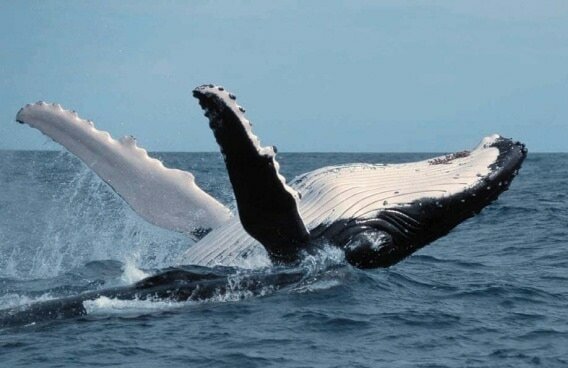 Western Australia has a coastline that makes whale watching activities easy and accessible. If you want to learn the ins and outs of annual whale migration, you can benefit significantly from listening to our expert team members. Our crew members genuinely know whales. Their enthusiasm is intense, too. If you have any questions about whales and their lifestyles, all you have to do is ask one of our specialists. They'll be delighted to give you the information you want. Our goal here at WA Fishing is to provide people with Western Australia whale watching experiences that are thorough and well-rounded in every way. It's also to give whale enthusiasts insight they can't easily find anywhere else. WA Fishing is a company that has a strong commitment to exceptional customer service no matter what. There are many local businesses that specialise in in-depth whale watching tours and cruises. There aren't many local businesses, however, that care as much as we do. We're always fully invested in our customers. We aim to give them whale watching WA journeys they can look back on fondly for their entire lives. We aim to give them whale watching experiences that are meticulous, exhaustive, convenient, interesting and comfortable, too. Nothing matters more to the crew at WA Fishing than seeing people smile. When we see our passengers smile, we know we've done our jobs properly. That means more to us than anything else in the world. ​​We also offer whale watching tour prices that blow the competition out of the water, no pun intended. If you want to enjoy a day of whale watching without worries of steep rates, you can lean on WA Fishing. Our whale watching tours are always affordably priced. Although they're affordable, they never neglect amazing quality. Our tours are modern, exciting, convenient and efficient in every way. They're perfect for people who want access to tasty food, amazing refreshments, pure comfort and in-depth whale knowledge. 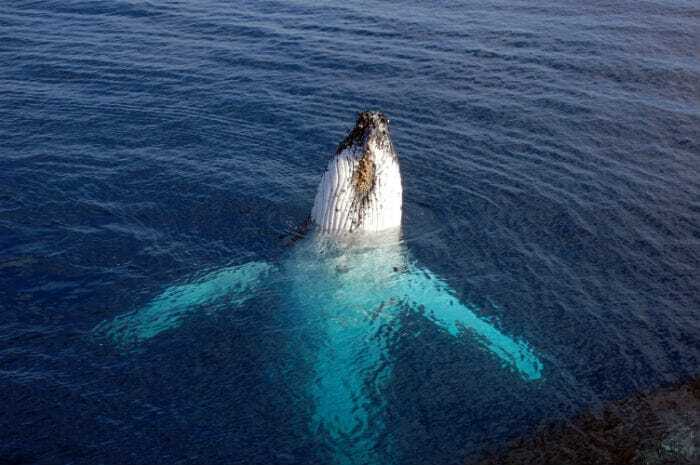 If you want to revel in a whale watching experience that's out of this world, it's up to you to get in contact with WA Fishing as soon as possible. We're Western Australia's most dependable and knowledgeable whale watching experts. Call us as soon as possible for further details. Contact us as soon as you can to book a spot on one of our unforgettable cruises as well.